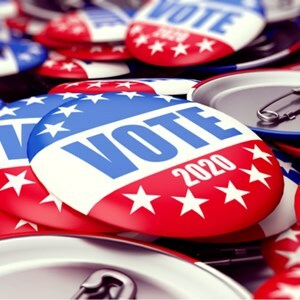 More candidates announced that they are throwing their hats into the 2020 presidential race, with one of the latest declarations coming from Sen. Amy Klobuchar, who promises to focus on data privacy regulations. After posing the rhetorical question of what she would do as President, Klobuchar said she would protect consumer privacy. “We need to put some digital rules of the road into law when it comes to privacy,” Klobuchar said in her announcement on 10 February, according to TwinCities.com. In addition to her promise to put forth legislation to protect consumer data from being misused by tech giants, Klobuchar also spoke of her support for net neutrality as an imperative to ensure that every household is able to be connected to the internet by 2020. As the campaign trail gets underway, candidates can expect to be the target of malicious online activity from trolls to bots that spread misinformation, another reason why Klobuchar is driven to move data privacy regulations forward in the US.